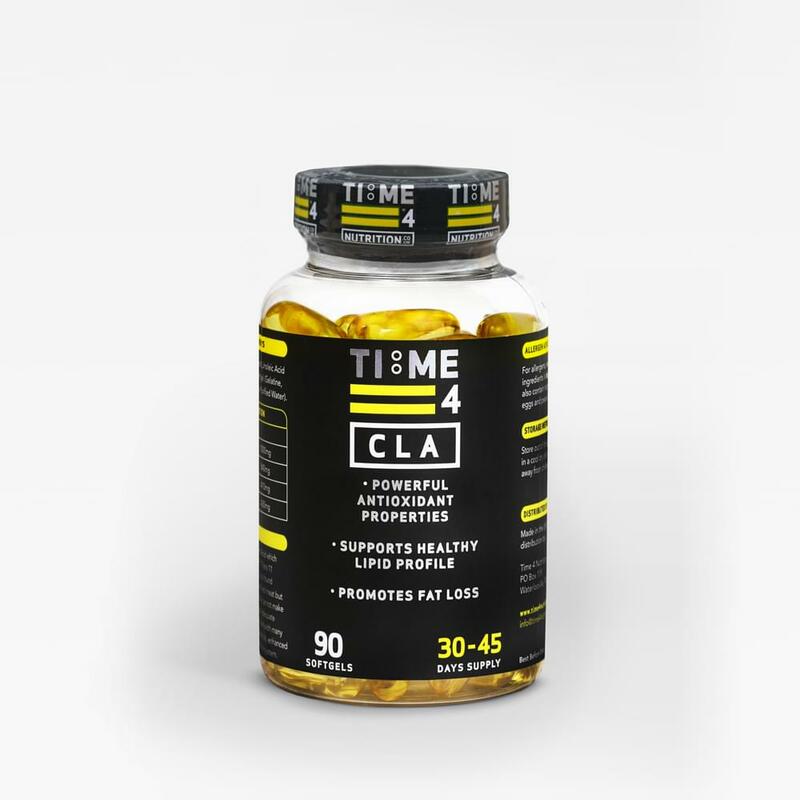 Time 4 Burn is a high strength thermogenic formula that contains 11 active ingredients that work synergistically to give you the best results possible. You will experience an increase in body temperature called thermogenesis which is a process in which the body burns calories by converting those calories to heat. You will also feel an increase in energy and alertness and your appetite will be suppressed. To optimize results you should include a sensible diet and training program which will help support a lean physique. To assess your tolerance, take 1 capsule before breakfast and 1 capsule before lunch with water on an empty stomach. Then take 2 capsules before breakfast and 2 capsules before lunch on an empty stomach. Do not take within 6 hours of intended sleep. Made in a facility that handles milk, egg and soya. Warning – High Caffeine content. Not recommended for children or pregnant or breast-feeding women. Use only in conjunction with a varied diet. Should not be used as a sole source of nutrition. Discontinue use and seek medical attention in the case of adverse reactions. If you are under medical supervision, pregnant, planning pregnancy, breastfeeding or suffer from food allergies seek professional advice before taking supplements. Store out of direct sunlight in a cool dry place and keep out of reach of young children. This item will be sent out with DPD and you will receive tracking information by text (please supply mobile number) and email.